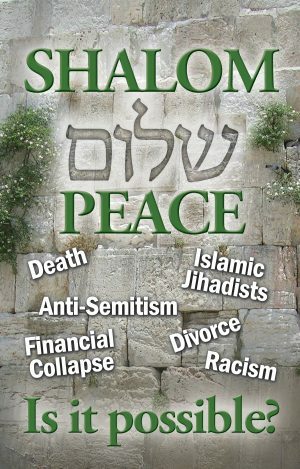 There is no Jewish celebration more beloved by Jewry than the Passover Seder. For millennia Jewish people have gathered around the Seder table to read the story of the Passover as told in the Haggadah. 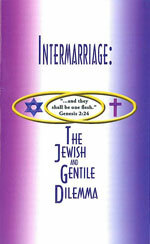 The youngest child asks four questions from the Haggadah which are answered by the leader of the Seder. 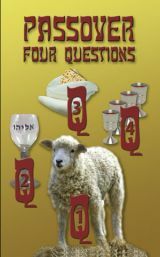 This 16 page booklet asks, and answers, four questions about Passover that go to the heart of what every Jewish person should know about this beloved festival. 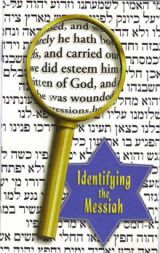 It will impact your understanding of Passover, as well as what God intended us to learn, in a way that can change your life.